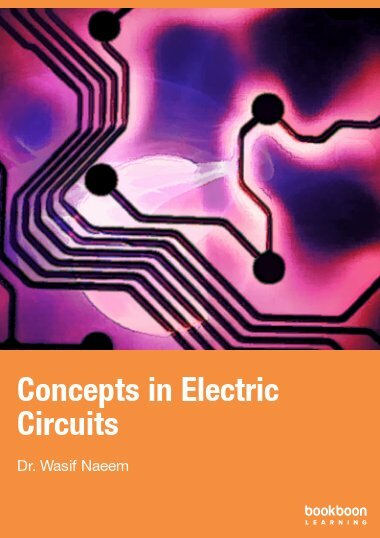 This text book is intended for under-graduate Engineering and/or IT students studying micro-controllers and embedded systems. 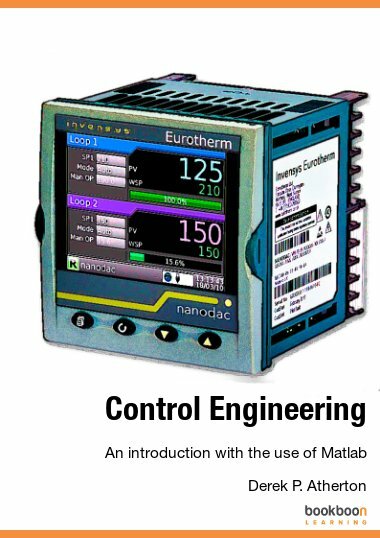 It covers mainly the 8051 family of micro-controllers starting with the basic architecture and then moves on to assembly language and Real-Time Operating System (RTOS) where three main types of self-developed RTOSs are discussed (with full source code listing). These are the round-robin SanctOS , the co-operative PaulOS and finally the pre-emptive MagnOS RTOS giving also various example application programs using the Keil IDE (http://www.keil.com). 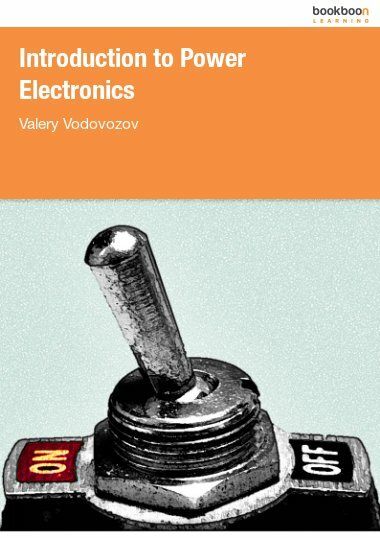 This text book is intended to be used either as a stand-alone text for an 8051-based course on micro controllers or as a reference book for those whose work requires familiarity with micro controllers and real-time operating systems. 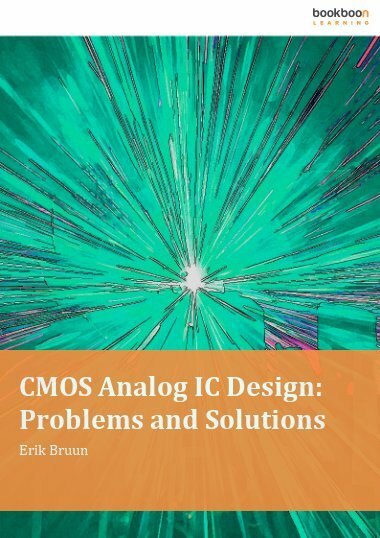 The strong emphasis of this book is on interfacing and programming the 8051 to typical real-world devices such as switches, displays, motors, and A/D converters through both assembly language and C language programming. 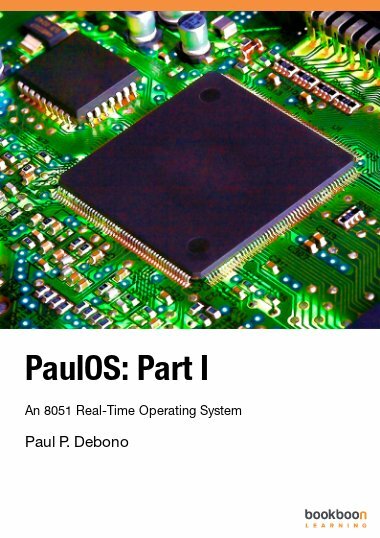 In particular, a variety of Real-Time Operating Systems (RTOS) are well explained and working programs are actually implemented (and well documented). 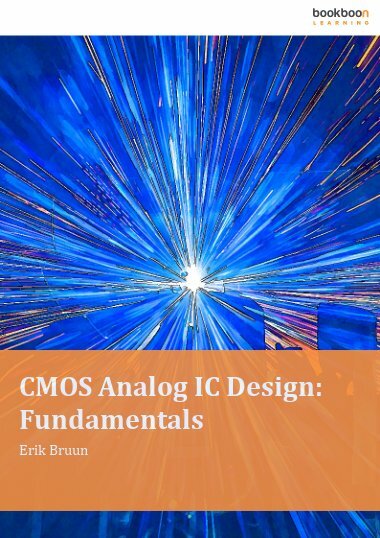 Many programming examples, in both assembly language and C, are also included in order to help the students (and anyone interested in the topic) better understand the RTOS principle. It would be helpful if the reader has already got some familiarity with personal computers and has taken introductory courses in digital devices and some experience with assembly language programming. It is assumed that the reader is familiar with binary and hexadecimal numbers. Learning to write programs is like learning to ride a bicycle in that reading alone is not enough. Handson practical experience is essential. 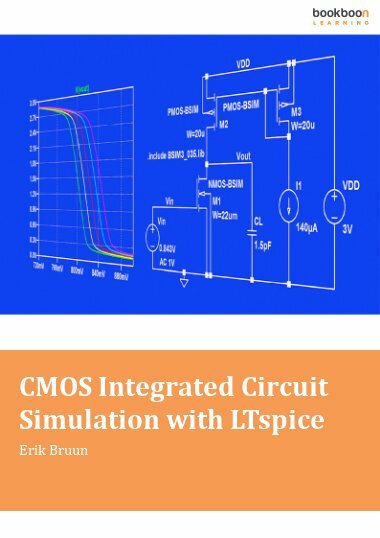 Therefore, to enhance the usefulness of this book as a learning tool, the reader is encouraged to test some of the example programs given throughout this book using easily available free software, such as the latest demo version of the KEIL IDE (http://www.keil.com).